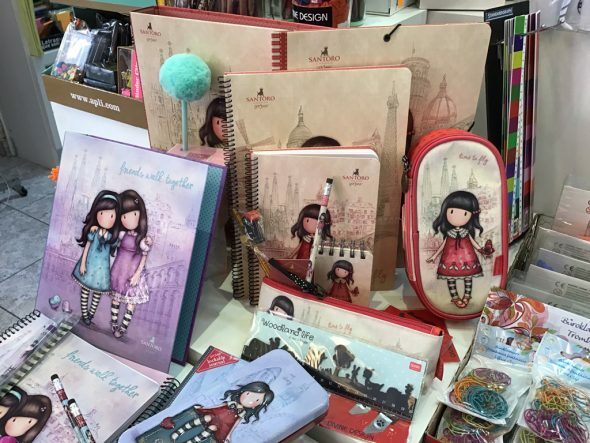 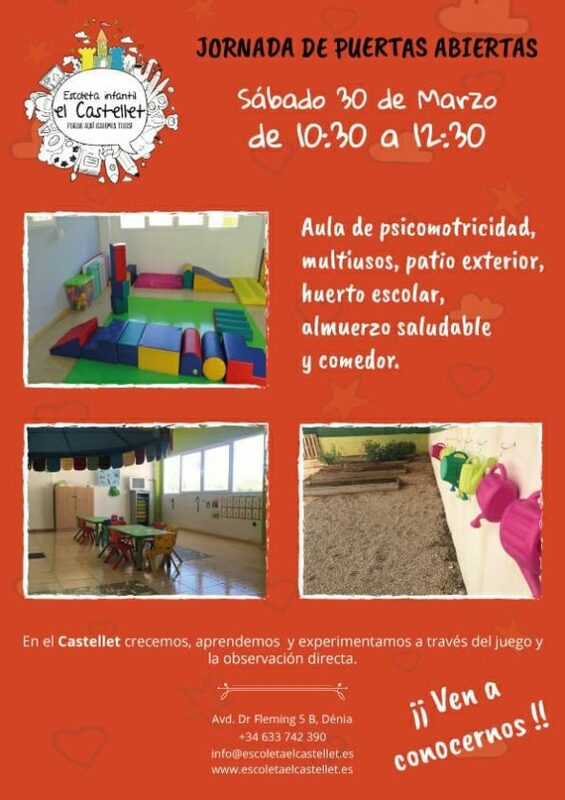 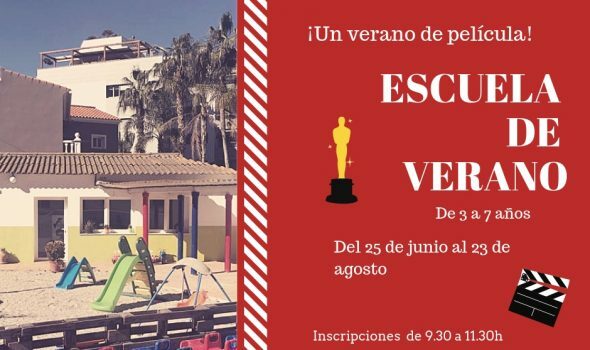 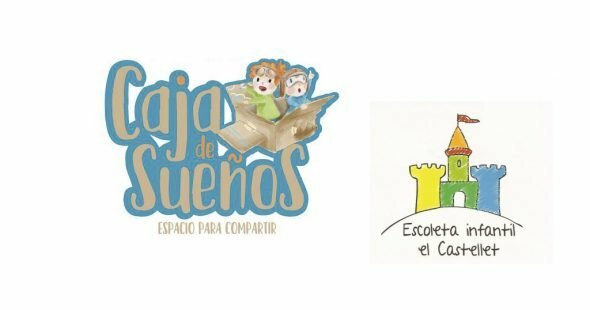 Escoleta El Castellet will offer, on Saturday 30 March, an open day dedicated to parents discover how is the day to day of the smallest in the center. 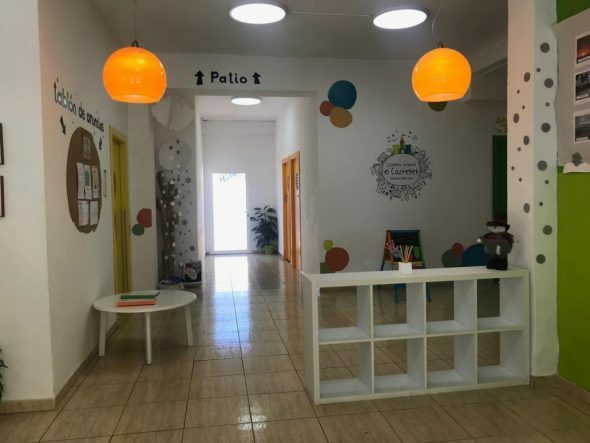 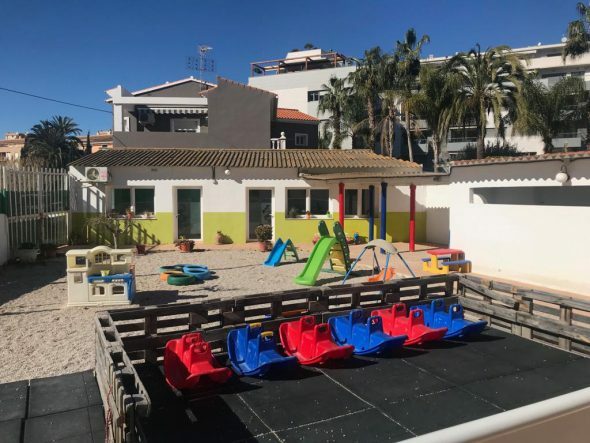 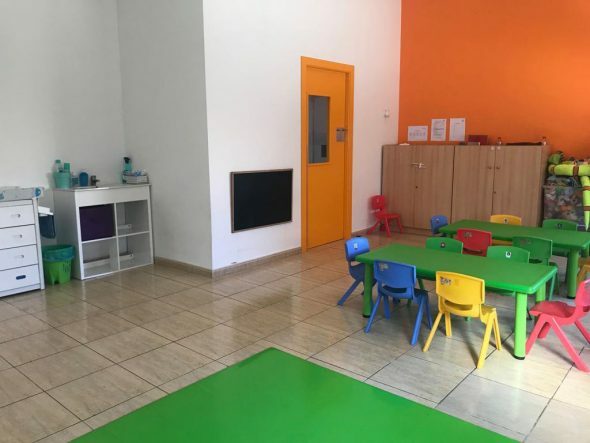 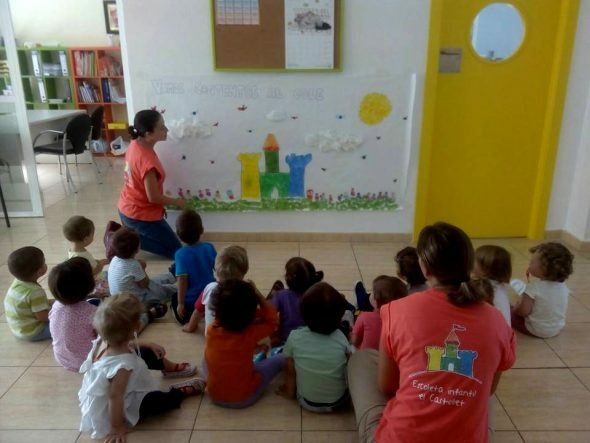 Filled with hope at El Castellet, they offer children from 0 to 3 years the opportunity to grow by learning through play, experimentation and peer experiences. 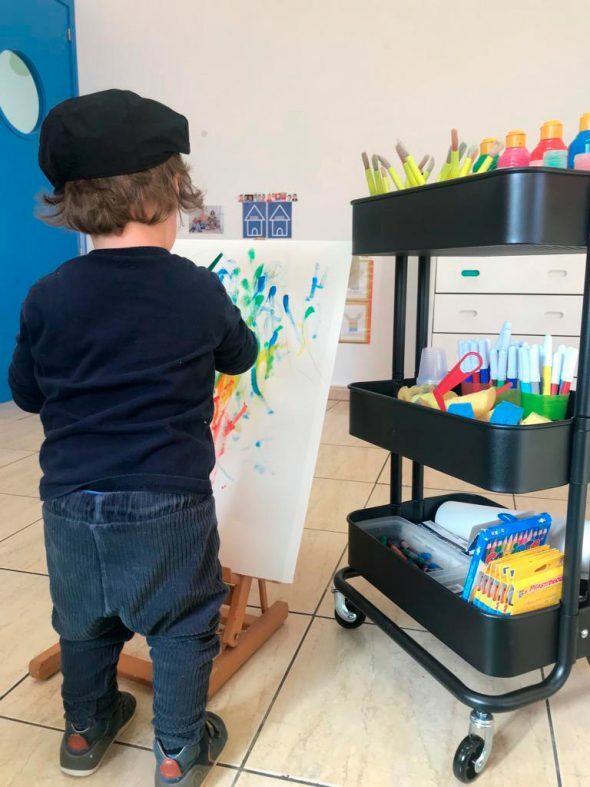 On this day mothers and dads can see first-hand how their children perform their own day-to-day activities. 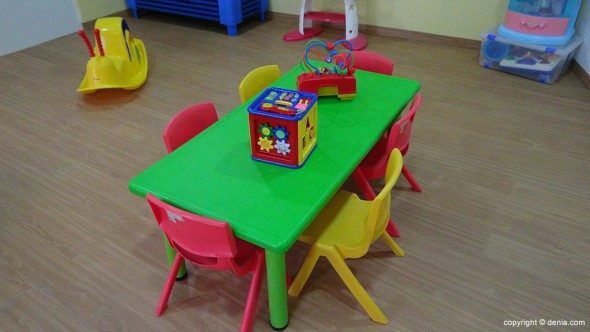 How they participate in class attending the musical activities, the assembly, the game of time and much more. 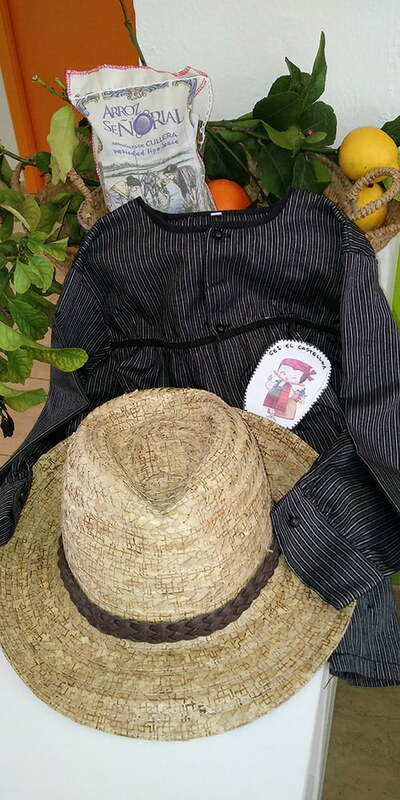 In short, spending the morning playing and learning fun with the protagonists of the center. 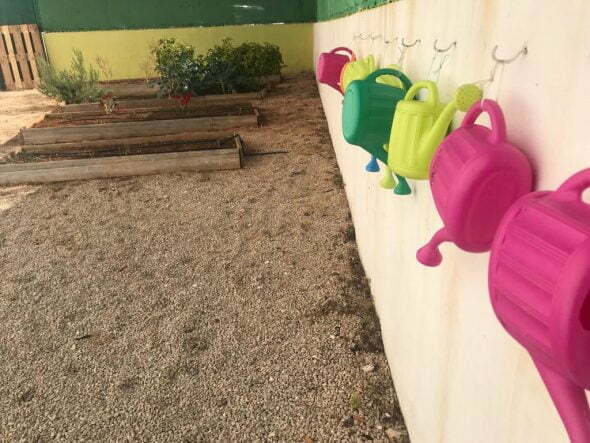 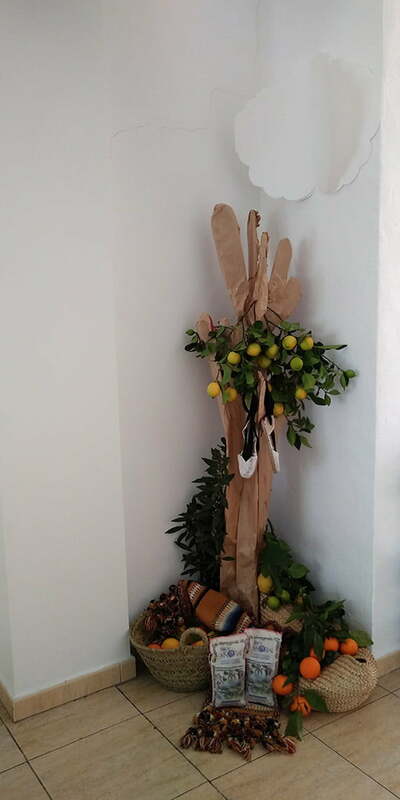 In addition, children will be happy to show how day after day they take care of the beautiful garden where they offer us ample possibilities to experiment and learn how plants and living things grow. 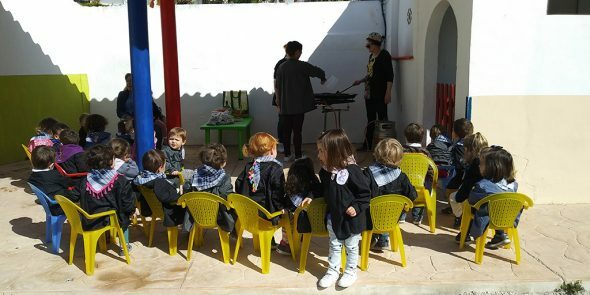 If you are interested in being part of the El Castellet family, do not hesitate and contact them on the 633742390 phone. 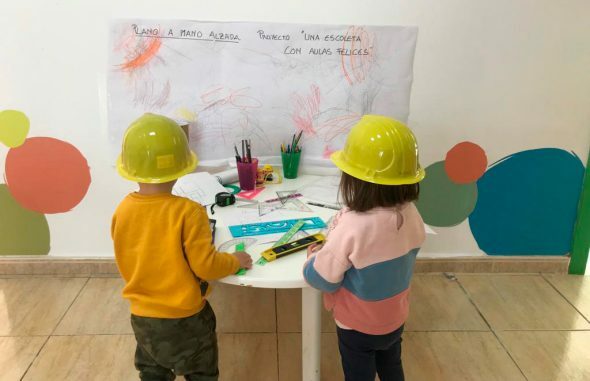 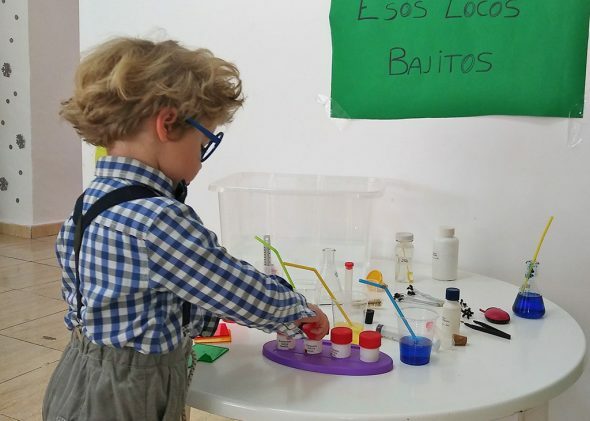 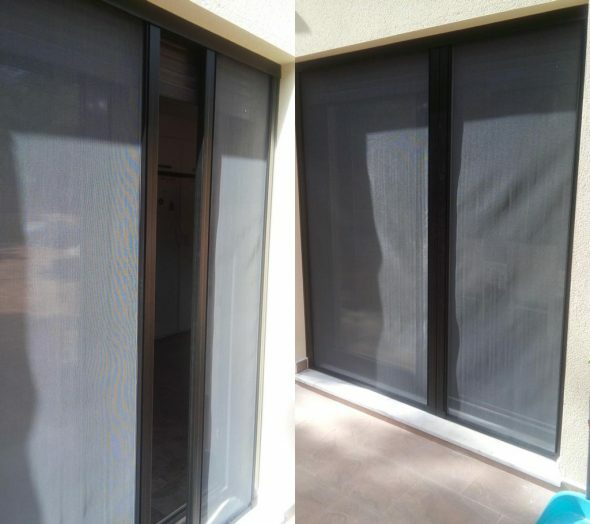 Comments on "Escoleta El Castellet opens its facilities to parents in an interesting Open House Day"